In September 2009 this address sold for $550,000. 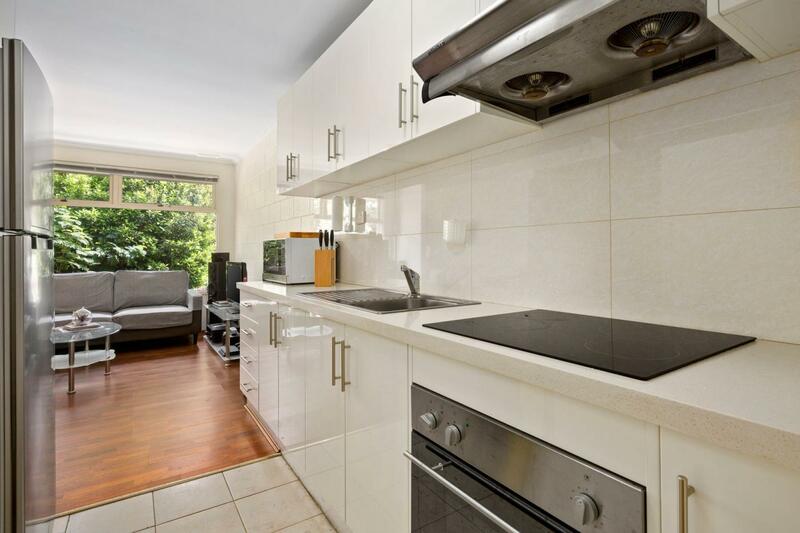 Thinking of selling 1/624 Whitehorse Road, Mitcham? Get a Free in-depth market appraisal from a realestateview.com.au partner agency. 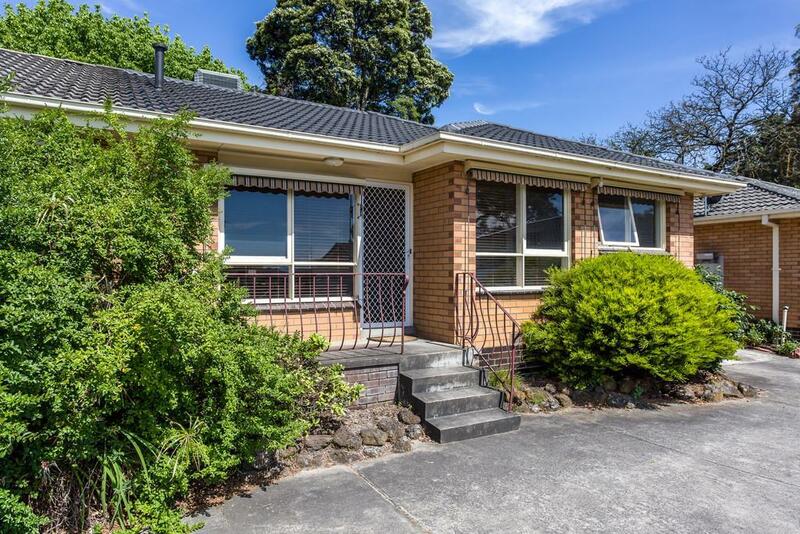 Find out more about this part of town and the homes around it. The statistics below refer to the territory on the map and you could get an idea of how you and this particular property fit into the wider populace. The most common occupation around here is education and training. 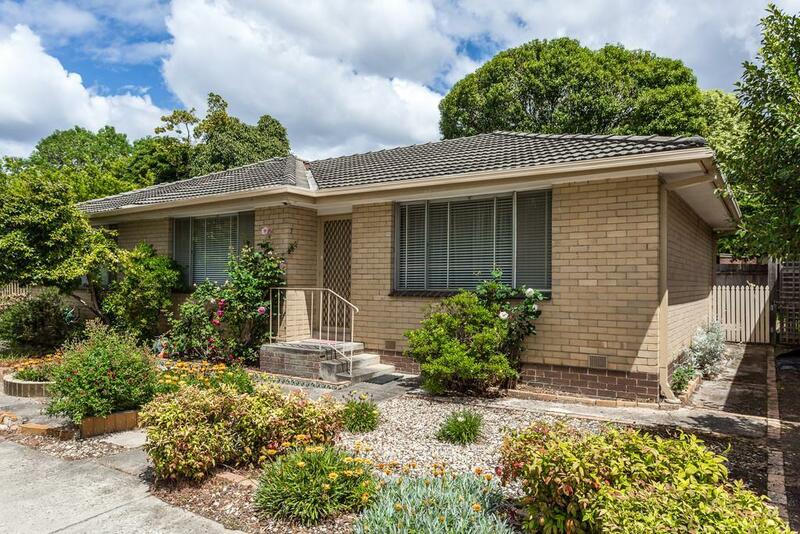 This neighbourhood's weekly income is higher than the average for this suburb.